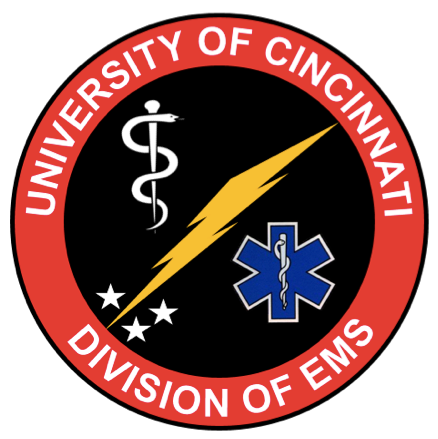 Tuesday, October 7th, the UCEM Global Health Discussion Group will be sitting down with our guest, Dr. Otten, to discuss The Medical Response in Acute Disasters. Even if you do not have a particular interest in global health and/or disaster response but you have an interest in free food and/or hearing a few more reasons why our very own Mel Otten is the stuff that legends are made of, please consider coming to Buca di Beppo (2635 Edmondson Rd, Cincinnati, OH 45209) at 7 pm for what promises to be a memorable discussion. Details and article as follows.